José Soto of Starloggers recently posted his ten best Star Trek ship ornaments and the ten best character/diorama ornaments. Be sure to check out Starloggers and see which ornament tops the list. 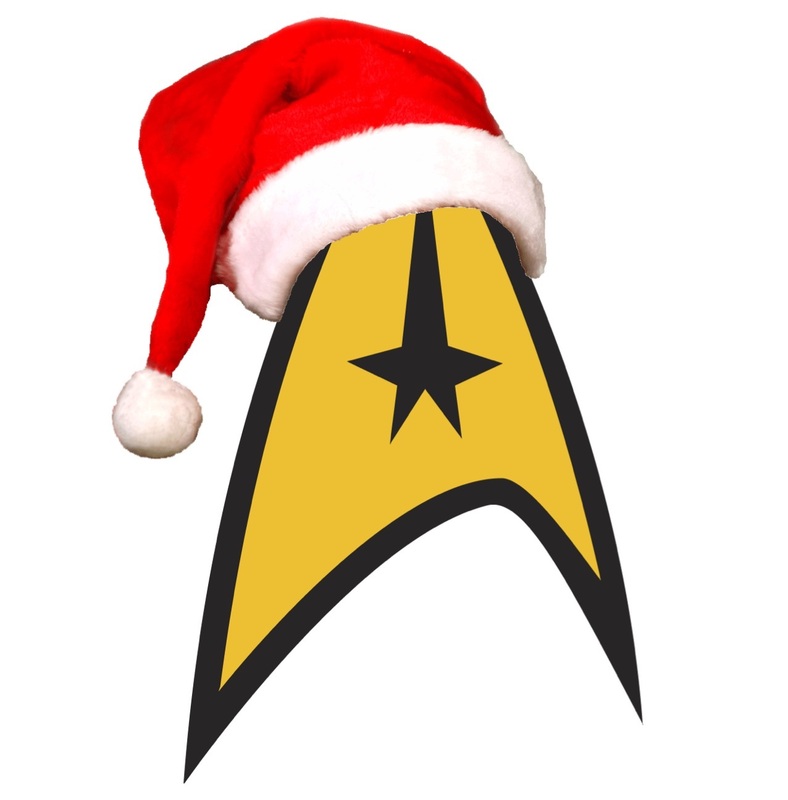 This entry was posted in Hallmark Articles, Hallmark Reviews, Starloggers and tagged Christmas, Christmas Ornaments, Hallmark, Hallmark Ornaments, Star Trek, Star Trek Ornaments, Starloggers on December 13, 2016 by garfieldandtrump.